SoulTree is an exploration of modern Bass music heavily rooted in old school dub, all performed with live instruments. 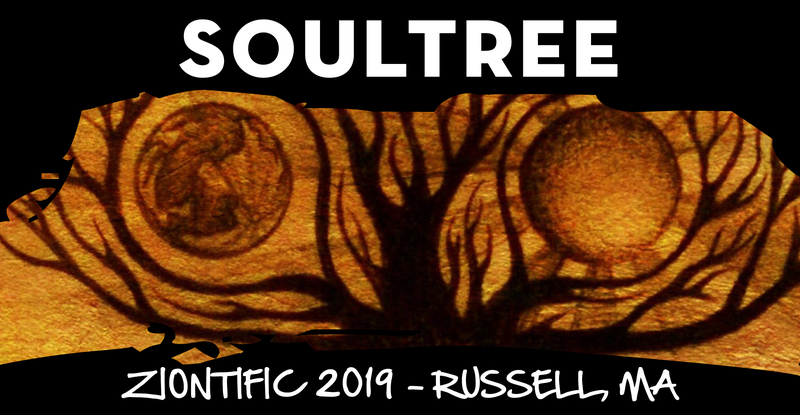 SoulTree originally came to being as the offspring of The Achemystics’ Demse Zullo and Ian I who were looking to make music a bit more ambient and explorative than their main brand. It has now evolved into a heavier expression of dub with electro drops and edgy soundscapes that challenge the standard for live instrumentation. 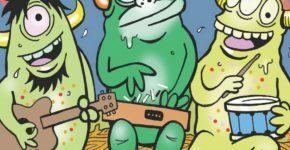 Ian I (drummer vocalist) and Chris Ball on bass provide the foundation with breakbeat, drum and bass and dub rhythms, while Dan Thomas on guitar and Jeff Fennell on sax take the sound into intergalactic dimensions. Text ZION to 555888 to receive up-to-date event news. We promise we won’t spam you, and you can remove yourself at any time! 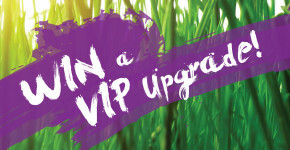 Enter to WIN a Ziontific VIP Upgrade!! !